EPT Sanremo: Vicky Coren Becomes EPT's First Two-Time Champion! Posted on Monday, April 21, 2014 by "T". A big congratulations to Team PokerStars Pro Vicky Coren who ended up winning the EPT Sanremo Main Event yesterday for €476,100 and a SLYDE watch! Coren, from UK, was the first women to win an event on the European Poker Tour when she took down the EPT London Main Event in 2006. 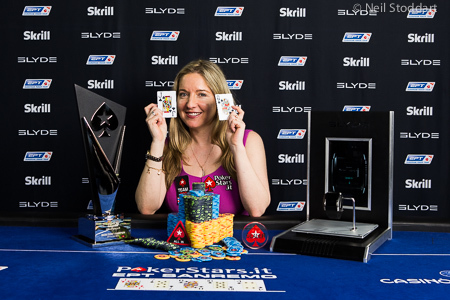 Read more » EPT Sanremo: Vicky Coren Becomes EPT's First Two-Time Champion! Posted on Friday, April 18, 2014 by "T". Just like Day 1 & Day 2, Day 3 had a new chip leader when the tournament director called it a day after five 90-minute levels of play. Spain's Raul Mestre will be leading the final 39 players into Day 4 with a stack of 942,000, and not far behind him are, for example, Day 2 chip leader Lukas Berglund (867k) and Oliver Busquet (806k) who has over $4.2 million in live tournament earnings. Posted on Thursday, April 17, 2014 by "T". Another day of play has come to end at Casino Sanremo on the Italian Riviera. 115 players made it through to Day 3 of the EPT Sanremo Main Event with Lukas Berglund from Sweden bagging up the largest stack of chips. Posted on Wednesday, April 16, 2014 by "T". The second starting flight (Day 1B) of the EPT Sanremo Main Event saw 381 players going through the registration process. 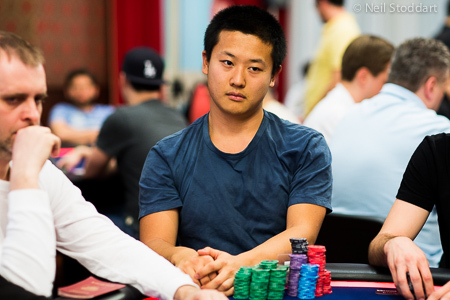 After eight 75-minute levels of play, David Yan bagged up the larges pile of chips (179,100) amongst the other 219 advancing players. Posted on Tuesday, April 15, 2014 by "T". Day 1A of EPT Sanremo (a city with about 57,000 inhabitants on the Mediterranean coast of western Liguria in north-western Italy) Main Event saw a field of 175 runners being narrowed down to 103 players during 8 levels of play. Cristiano Guerra, an Italian poker pro with nearly half a million dollars in tournament winnings, bagged up the largest stack at the end of play (148,700), and his closet opponent was Aku Joentausta from Finland with 125,500 in chips. 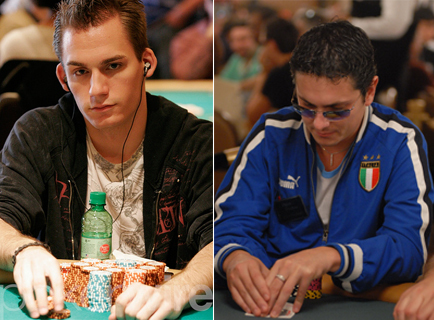 Notables that made it through to Day 2 include Pius Heinz (80k) and Vanessa Selbst (28k). We will be back with another brief update tomorrow once Day 1B is in the books. Stay tuned! 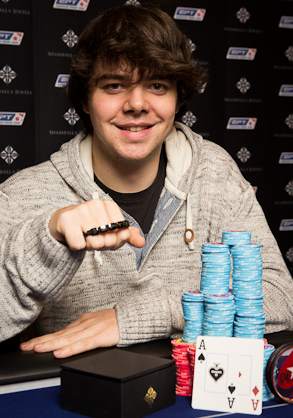 EPT Sanremo: Another High Roller Title For Benny Spindler! 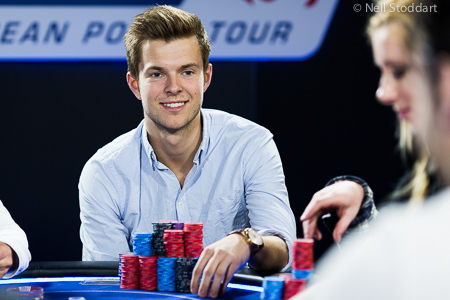 Read more » EPT Sanremo: Another High Roller Title For Benny Spindler! Posted on Thursday, October 11, 2012 by "T". 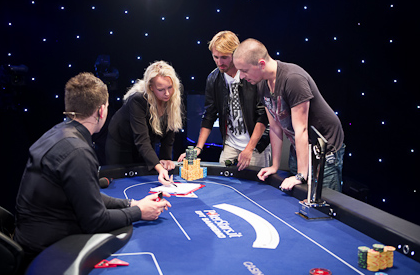 44 survivors returned for the second day of the 2012 PokerStars EPT Sanremo €10,000 High Roller yesterday. When the day started, Brandon Barnes was the chip leader, and other notables remaining were Team PokerStars Pro Luca Pagano, Jonathan Duhamel and Eugene Katchalov. 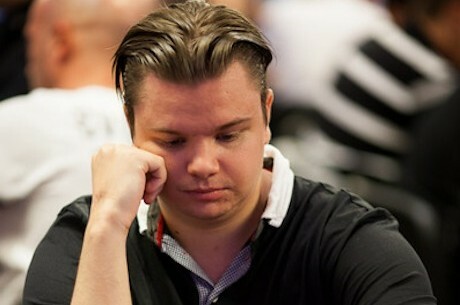 Unfortunately neither of them made it to the money, and Barnes was eliminated in 9th place for €20,600. Posted on Wednesday, October 10, 2012 by "T". With 74 players and 10 reloads, a total field size of 84 entries created a prize pool of €823,200, and the winner will get €288,000! At the end of day, 45 players remained with Brandon Barnes as the chip leader (211,700). Notables who also finished Day 1 with big stacks were Justin Bonomo (190k - on the left) & Luca Pagano (188k - on the right). Here's a list of the 10 players who reloaded: Michael Tureniec, Joseph Cheong, McLean Karr, Joel Nordkvist, Eric Sfez, Steve O`Dwyer, Martin Jacobson, Jason Mercier, Martin Finger and Benjamin Spindler. Play will resume at 3:00 Local time today and it's set to be a fantastic day of poker. We will be back with another update tomorrow morning! 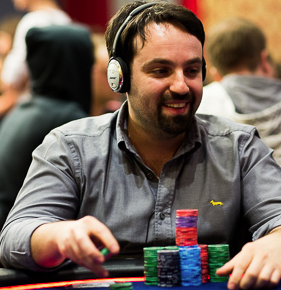 The third Day of the EPT Sanremo main event is in the books. The day kicked off with 163 players and the player-field was narrowed down to 66 throughout the day. 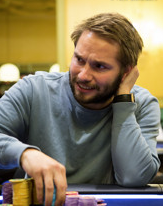 Day 2 chip leader Inge Forsmo, from Norway, will bring a stack of 1,021,000 chips to play today - about 160k more than his closest opponenets: Charly Maracchione, Angelo Recchia and Caremlo Vasta. For those not familar with the names above, Shaun Deeb, Isaac Haxton, Justin Bonomo, David Vamplew (just to mention a few) are great, well-known players who made it through Day 3 and still have the chance of reaching the final table where a €800,000 first place prize is up for grabs. Posted on Monday, October 08, 2012 by "T". 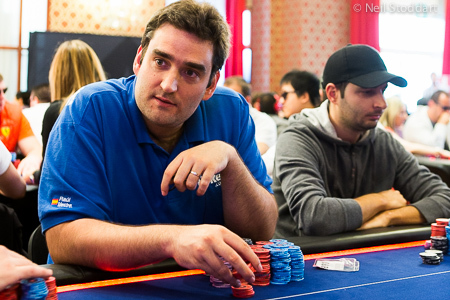 A total of 797 players signed up for the EPT Sanremo Main Event this time. Today the third day of the tournament will be played and 162 players are chasing the first prize of €800,000. Inge Forsmo (picture), from Norway, is the chip leader with a stack of 606,100 and big names such as David Vamplew, Shaun Deeb, Isaac Haxton, Ana Marquez, Chris Moneymaker, Liv Boeree and Pius Heinz are among the players that will join Forsmo at the tables today. 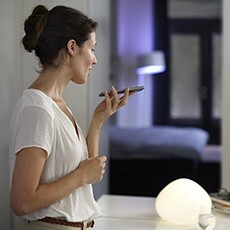 Day 3 will begin at 14:00 CET (08:00 ET) today. We will be back with another update tomorrow morning! Stay tuned!